The Russian Orthodox Church has been expanding its educational activities to include not only seminaries but universities offering a wide range of courses. 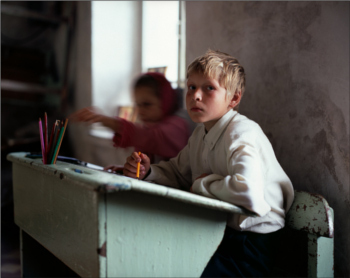 Schools in Russia have a terrible track record of dealing with the children of immigrants. When Does Free Education Have to be Paid for?